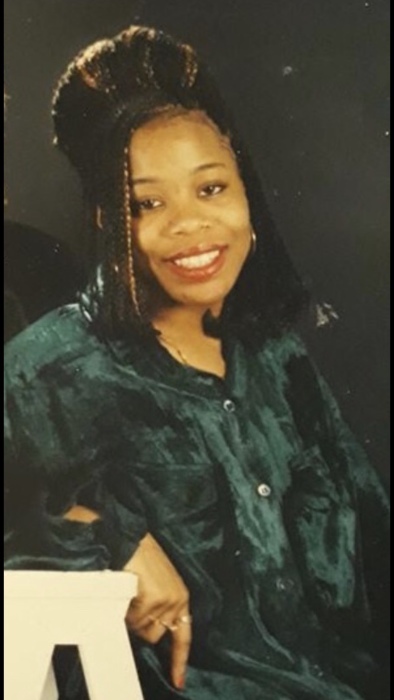 Jaquona Lakaya Goggans of Portland, Oregon, was pronounced dead Thursday, February 7, 2019. Jaquona was born November 23, 1975 in Portland, Oregon to parents Lonnie Goggans and Annette Campbell. She attended Harriet Tubman Middle School and POIC, in Portland Oregon. She once worked at the Boeing Company and had recently been crafting the menu for her up and coming food truck. She enjoyed spending time with family and friends, cooking, and listening to music. Caring and loving are two words that can be used to describe her, as she would have given the shirt off of her back to anyone in need. Her children and grandchildren were her world, there wasn’t a day that she did not speak of them and their accomplishments to everyone she came in contact with. She also took pride in her role as a big sister and constantly expressed her love for each of her siblings. 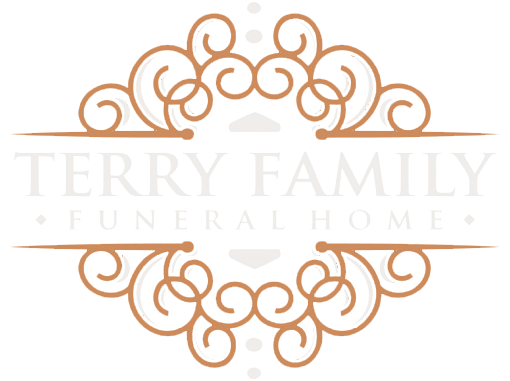 Preceding her in death; father, Lonnie Goggans; grandmother, Ann Goggans; stepfather Jerry Weeks and stepbrother Jerry Weeks Jr.
Jaquona Leaves to mourn her memory children, Briouna Taylor, Aronté Kerney Jr.; grandchildren, Kamiya Serrano, Sa’Niya Harris, Amari Neal; mother, Annette Campbell; siblings, Sheilonda Goggans, Leon Goggans, Dion Weeks, Jaron Weeks, Janelle Jones-Solomon; aunt, Sheila Massey; and many uncles, nieces, nephews, and cousins. Jaquona will be greatly missed by all who knew and loved her.